Audrey Hepburn was Givenchy's muse. 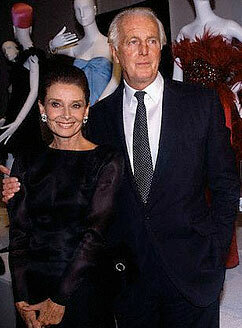 When Hubert de Givenchy found out that a Ms Audrey had booked in to see him for an appointment, he expected Ms Kathryn Hepburn to walk in. Instead, arrived a tall, petite woman with a boyish frame, who was very unlike any of the women Givenchy had worked with before. Audrey and Hubert formed a special bond that would see them working together for years to come. 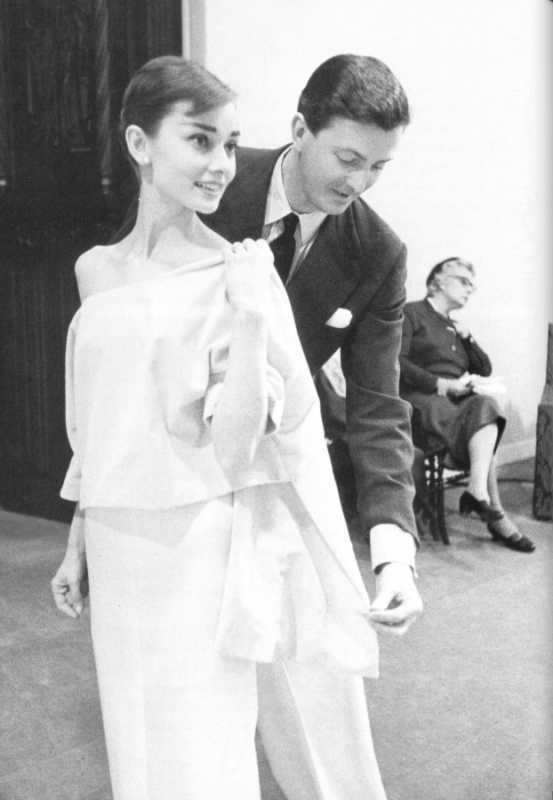 Audrey became quite the fashionista and would enjoy the style collaborations which were made between the two of them. But what of Givenchy now? Givenchy's name remains synonymous with the elegance, charm and sophistication of its heyday. Here is a video from the fabulous Givenchy Fall Winter 2012 collection. A picture speaks a thousand words. Enjoy your week! I'm excited about trying on new eyewear at OPSM Hub and hope I find something really fabulous that's within my price range! If all goes well, I'll give you all the deets in a future post. Watch this space. Thanks for your support Clara! Appreciate it.